In a company with an entirely remote team, locations, time zones, and cultural norms would normally create roadblocks to relationship-building. Not at Peak Support. During our 2019 Summit - our third in a row - we stood witness to thousands of warm hugs exchanged, heartfelt hellos and welcomes uttered, and ripples of laughter shared. More than enabling us to link names to faces, this annual event strengthens the family that we are. Peak Support is simply home - where everyone helps each other succeed, and supports each other’s well-being while living lives to the fullest. We may be seated at the comfort of our little home offices and miles apart from each other during work times, but this hasn't stopped us from building meaningful relationships and connections, advancing our professional careers and ultimately providing the best service for the clients we deeply believe in. 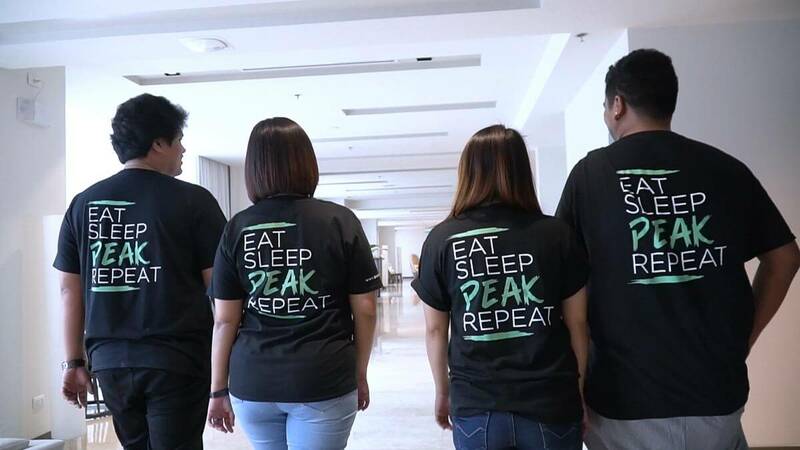 Here's a sneak peek of the highlights during the 2019 Peak Support Summit. Enjoy the video and hit us up at www.peaksupport.io/careers to be part of our team.